Who is facing eviction in Hartford? 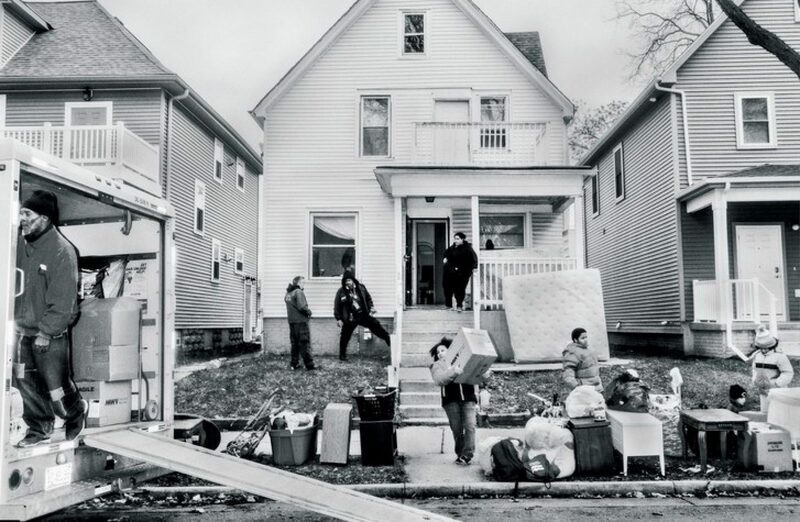 The Eviction Project, which we have designed alongside our community partner, the Connecticut Fair Housing Center, investigates how individuals are affected by the eviction process in Hartford. We are collaborating with the Connecticut Fair Housing Center to conduct surveys and interviews with people affected by eviction. In doing so, we hope to help the Connecticut Fair Housing Center campaign for new policies that provide legal remedies for tenants who have been rejected by landlords because of their eviction history. We also want to be able to educate both landlords and tenants on the process and effects of eviction, in hopes of significantly lowering the number of people who have to experience it. Eviction is a pressing issue in the Hartford region. The recent work of the Eviction Lab has shown that the city of Hartford’s eviction rate of 5.7% is higher than both Connecticut and the US. According to their analyses, the city of Hatford files 5.5 evictions each day. By investigating who experiences eviction in Hartford and what their experiences are, this project will contribute to work on the prevalence of eviction in American cities.